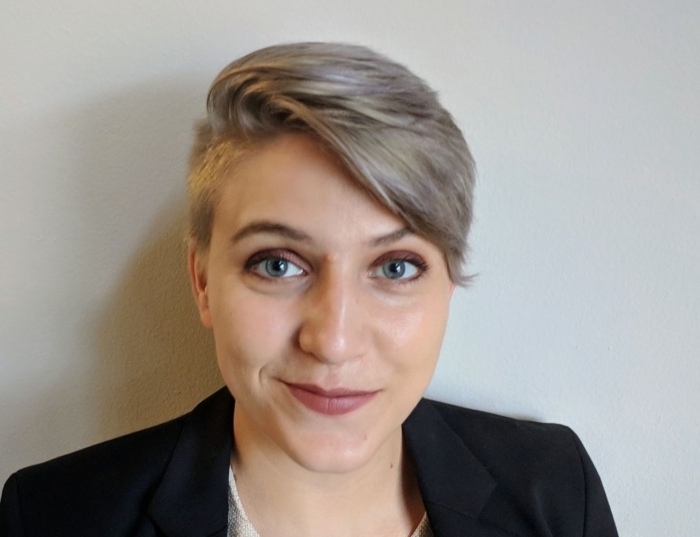 Alysha Lieurance’s research focuses on exploring the intersection of injury and identity through osteological, paleopathological, and dietary analysis. Her past research focused on the inequalities in oral health of elite and non-elite mortuary populations at Petra, Jordan. Her future research will continue to explore the biological markers of social inequality in ancient Near East populations.